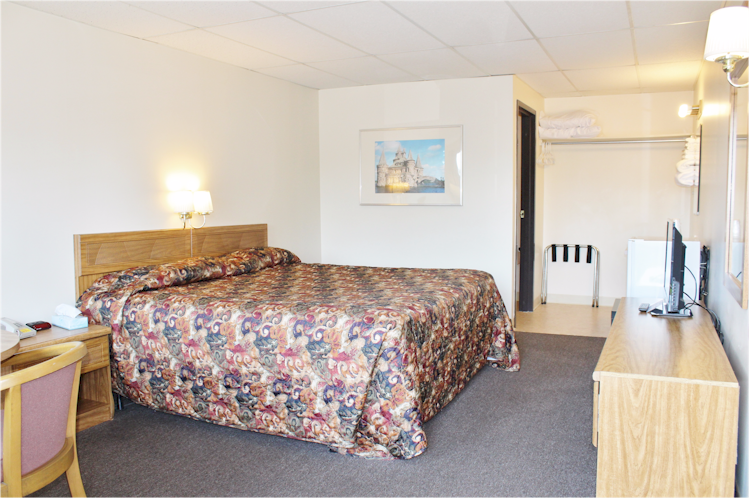 Our spacious non-smoking rooms have a comfortable king sized bed, direct dial phones, flat screen cable TV, individual heat and air conditioning and small refrigerators. 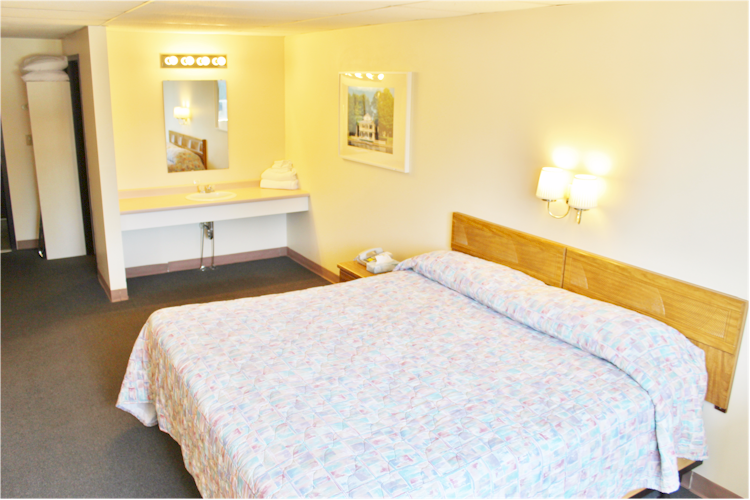 There is a microwave for guest use in the motel office. 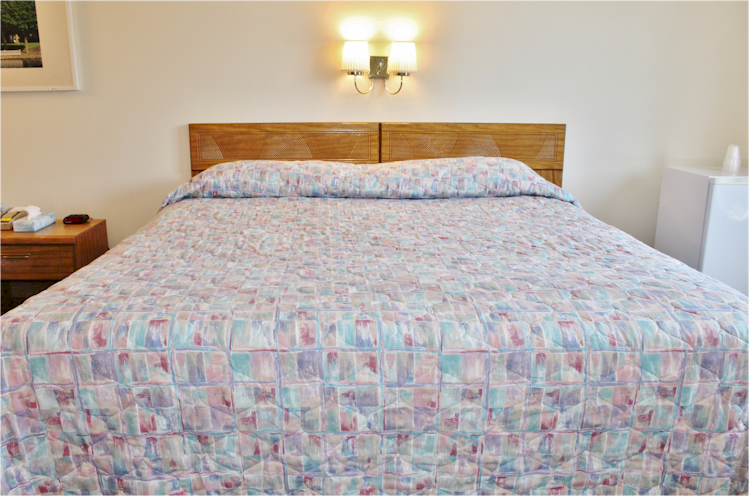 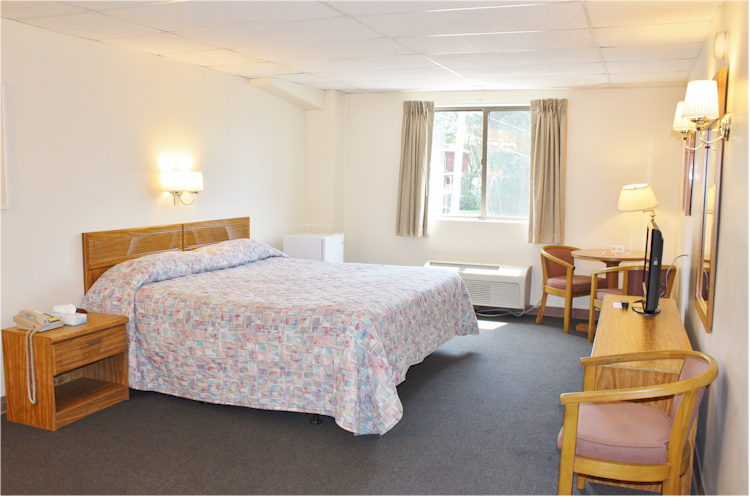 The rooms are always clean and up to our guests standards.